Whatever your location or situation, your local SUNZ Solar Energy Specialist can custom design an integrated solar energy solution, using the best products and latest technology on the market. 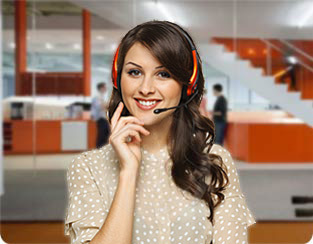 So you get the most efficient and cost-effective solar power system available for your home or your business. PV (Photo Voltaic) solar panels: The solar power cells covert sunlight directly into electricity. Sunz PV (photo voltaic) systems convert the sun’s free light energy into electricity for use in your home or it can be used to heat your hot water using out new photo voltaic water heating system. When the system is producing more than you are using, excess energy is sold back to your power company. 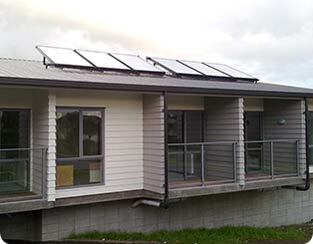 SUNZ is proud to introduce the latest Photo Voltaic Thermal (PVT) solar panel technology to the New Zealand market. 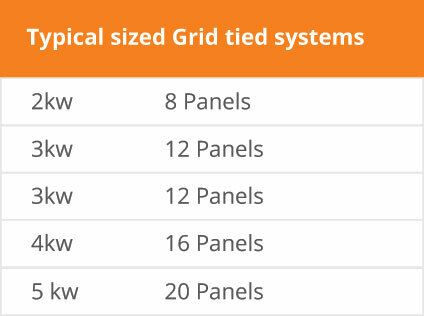 Powertherm hybrid solar panels are the world’s first commercially available hybrid solar panel, combining solar power and solar heat generation into one highly efficient solar energy system for your home. It’s innovative, smart, and easy to use. Its innovative , smart and suitable for pool heating and ground source heating systems. 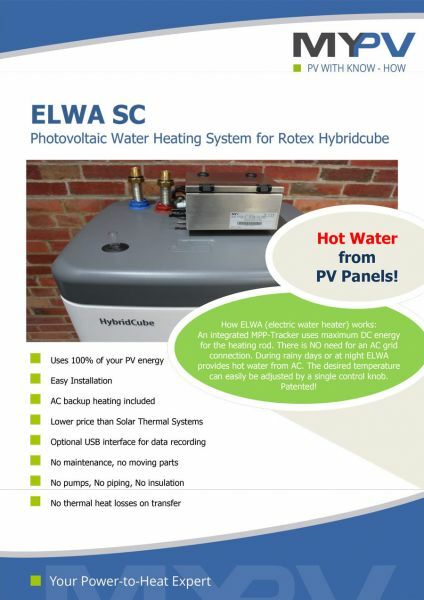 Ground source heating – the use of powertherm hybrid PVTs on a ground source heating system has the highest efficiency of all solar.. Up to 83% more efficient compared to a standard Photo Voltaic system which is 14-16%. SUNZ active solar hot water heating systems eliminate maintenance and maximize efficiency. By pumping water from your hot water cylinder through the solar panels on your roof no energy is lost through heat exchangers. Based on the report findings, and calculated at today’s electricity prices (May 2013), for the hot water needs of a family of 4-5 people that equates to an annual saving of $789 per year. 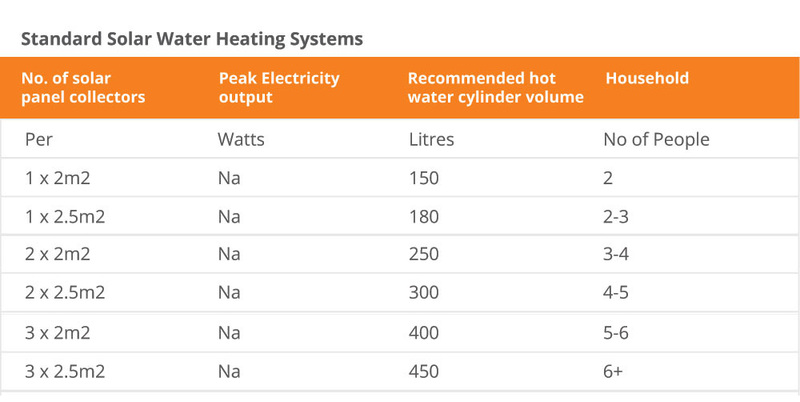 Water storage is the key to getting the very best from your SUNZ solar energy system. 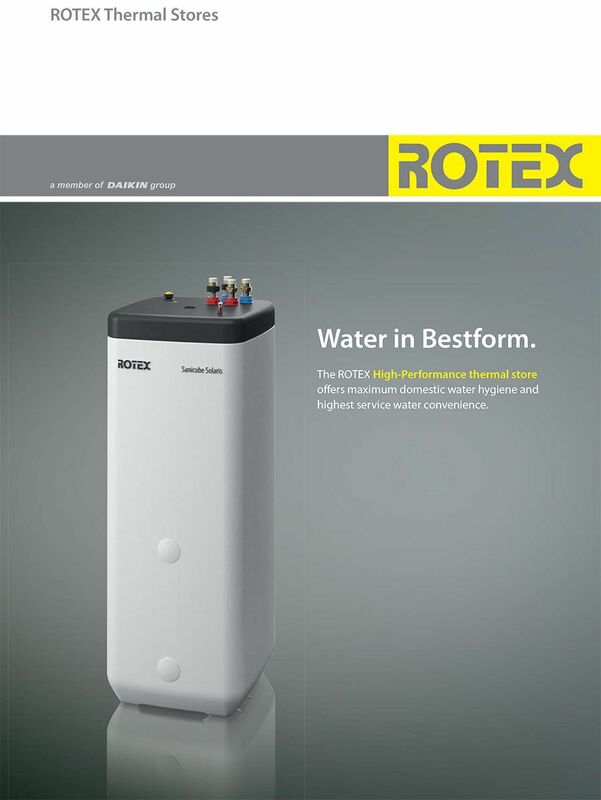 SUNZ supply German-engineered ROTEX solar hot water cylinders, ensuring the best insulation and storage of your solar powered hot water. Whether its one tank for household hot water or 20 tanks for providing water for a 500 room hotel, the Rotex is the prefect hot water solution. 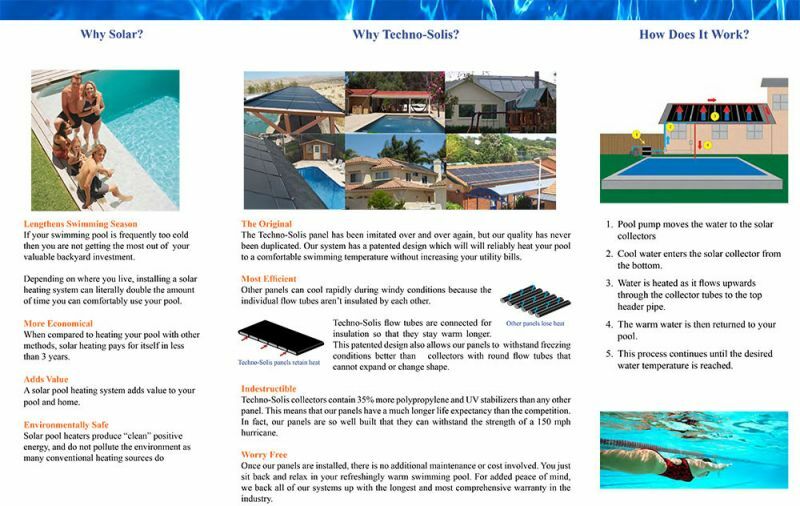 For solar swimming pool heating only, SUNZ Techno-Solis offers the most cost-effective solution, using custom designed polypropelene collectors to increase the temperature of your swimming pool. Techno-Solis is the strongest and most durable matt black solar collector on the market, and comes with a lifetime warranty. Make the smart solar power choice. 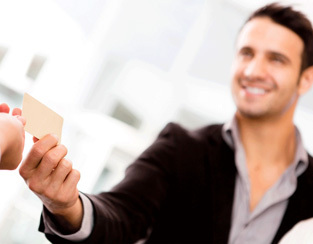 for a free, no-obligation quote! Website design by Annex Group.